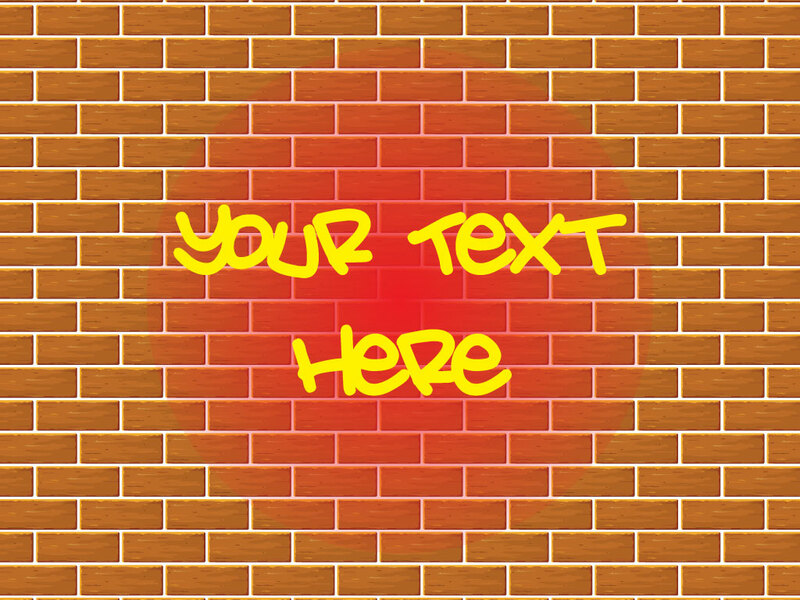 This cool brick wall background has space for your copy and red glow highlight effect to spot light your vector graffiti. A great urban style backdrop for your designs. Download as AI and PDF for your graffiti and tagging backgrounds. Tags: Brick, Graffiti, Paint, Spray, Street, Tag, Urban, Wall.